Yesterday I got this Wacom tablet from Amazon, is the CTH-480 model. As soon as I got home and plugged it on my pc. Sadly it didn't work out of the box and I had to do some research in order to make it work in my Archlinux system. These are the steps that worked for me. 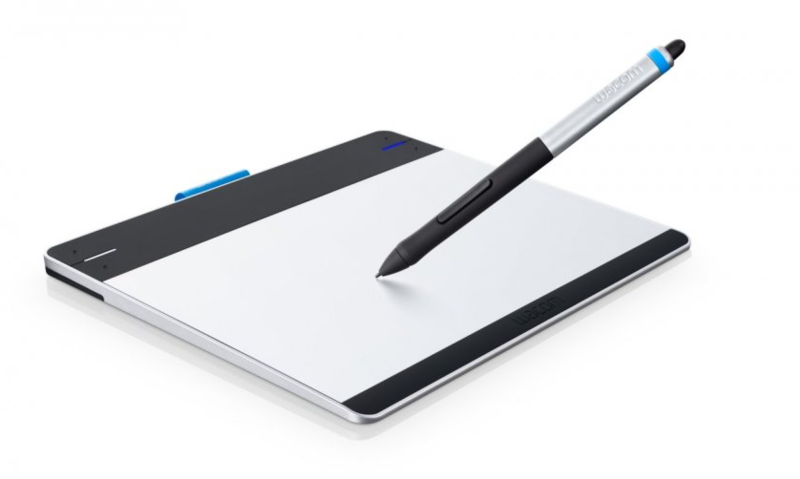 If you look at the official Archlinux wiki you will read that you only have to install xf86-input-wacom and then execute xsetwacom --list devices but my wacom didn't seem to appear. I had to look for other method, first install linux headers. Then get a package called input-wacom-dkms from the Archlinux User Repository.Extract, compile and install it, then reboot your computer. Once your computer has been rebooted start the module. And the tablet will start working! Awesome!